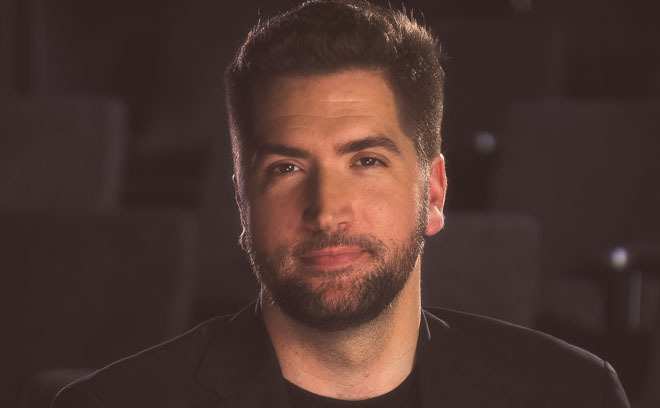 Drew Goddard is a Los-Angeles based film and television screenwriter, director, and producer best known for his work with Joss Whedon on Buffy the Vampire Slayer, Angel, and The Cabin in the Woods, and with J. J. Abrams on Alias, Lost, and Cloverfield. Drew got his start in television writing for Buffy the Vampire Slayer and Angel. He went on to write episodes for both shows, and won a Hugo Award alongside Jane Espenson for their Buffy script, “Conversations with Dead People.” In 2004, he joined the crew of the television show Lost as a writer. During his tenure, Drew and the team were nominated for an Emmy Award, two Producer Guild Awards, and four Writers Guild Awards for Best Dramatic Series, with one win. In the third season, he assumed the role of co-executive producer. He went on to write Cloverfield, which remains the most successful January release of all time. Most recently, he directed The Cabin in the Woods, which he co-wrote with Joss Whedon. Currently, Drew is adapting Robopocalypse for Steven Spielberg.